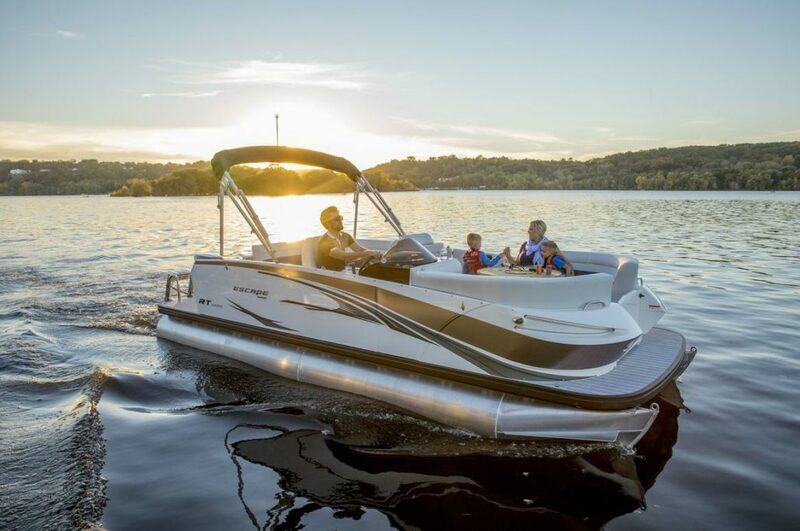 Alpine Adventure Rentals has 20FT Larson Bow Rider and 22FT Pontoon Boats available for full and half day rentals. Boat Trailers are included with each rental. Boats can be towed to Palisades Reservoir, utilizing any of the local boat launches or delivered to the waterfront for walk on boat access. Lifejackets included; water skis, wakeboards and inner-tubes available for an additional charge. Full Day rentals 9:00 to 5:00, Half Day Rentals 8:30 to 12:30 or 1:00 to 5:00. What security deposit is required to rent boats and watercraft? If you would prefer to take a Boat to Jackson lake located north of Jackson Hole you are more than welcome to. Our boats are located in Alpine Wyoming loaded on a trailer ready to tow. If you do plan on going to Jackson lake we suggest a multiple day rental or the overnight return option. The tow from Alpine to Jackson lake is over 2 hours one way. The typical rental period out of Alpine is from 9am-5pm and the boat must be returned to the Alpine location. We do offer an overnight boat rental option that allows the return of the boat to Alpine by 8am the following morning for an additional $100.00. 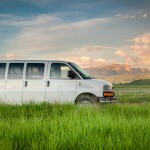 We do not offer half day rentals for Jackson lake. 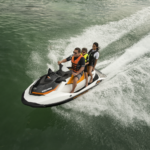 Personal watercraft (Sea Doos) are not allowed on Jackson Lake. 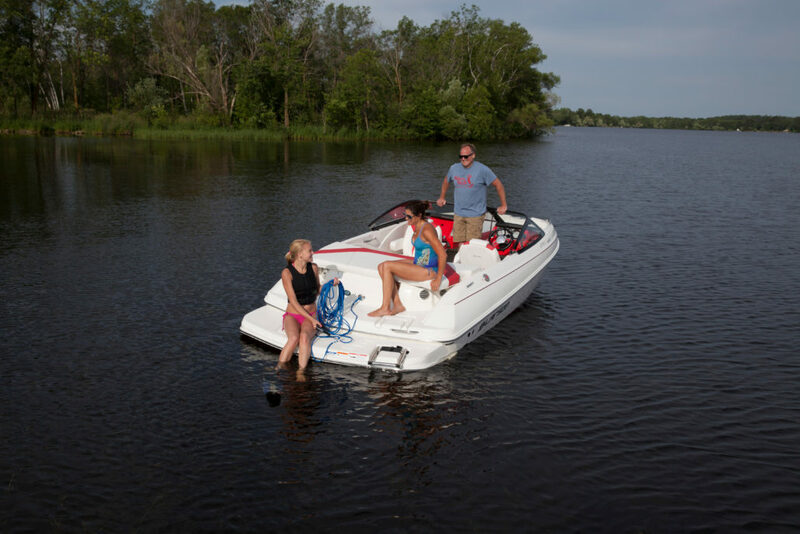 What are the age requirements for boat and watercraft rentals ? No age restrictions on boat passengers. We do allow multiple day rentals. If you plan on heading up to Jackson Lake its a great idea to do a multiple day rental to get the most out of your boating experience. If your watercraft was delivered to the waterfront in Alpine will charge a simple base fuel rate. How much do the Boats Weigh for towing? Hitch Size?